India and other Like-Minded Developing countries protested the decision. They say this could raise doubts over promises rich countries make in the future. Within minutes of the conclusion of the inaugural ceremonies on Monday, the United Nations climate change talks in Bonn hit a minefield. Fiji, presiding over the talks, deferred negotiations on assessing how developed countries have performed so far on their commitments to fight climate change by reducing emissions before 2020 and providing poor countries $100 billion annually to buy green technologies. This decision stunned India, China and other members of the Like-Minded Developing Countries group. Formal negotiations on the issue were put off for at least the first week of the two weeks of negotiations at Bonn. The manner in which Fiji did so opened the possibility that negotiations on the subject could be dropped entirely from the climate change conference at Bonn. What is the pre-2020 agenda? 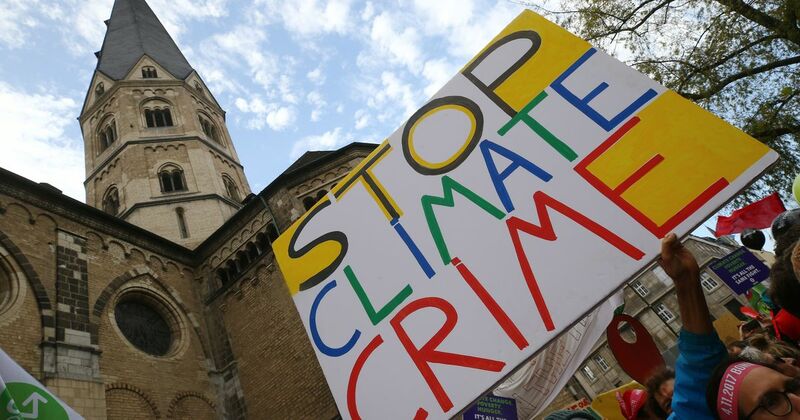 Even before the talks formally began on Monday, India, China and more than a dozen other developing countries had been demanding a discussion on the existing commitments of developed countries to fight climate change before 2020, the year that the Paris Agreement comes into effect. Under the Paris treaty, signed in 2015, rich countries promised to reduce their emissions and provide finances and technology to the developing world. When the provisional agenda for the Bonn talks was issued in September, developing countries realised that these issues had not been included. They formally asked the UN Framework Convention on Climate Change secretary general to pu these discussions back on the table. As a consequence, this was put on the provisional agenda a supplementary item. This provisional agenda has to be agreed upon by all countries before discussions can begin. However, Fiji, which is presiding over the negotiations, took a novel route out. It proposed that all other issues on the agenda item be accepted by countries except the one proposed by the Like-Minded Developing Countries and another by Democratic Republic of Congo. The reason Prime Minister of Fiji gave for doing so was that he had informally consulted with several parties over past few days and found there was no consensus between countries on the two proposals. He said he had asked Morocco, the outgoing presidency, to hold consultations on the sidelines of the formal negotiations on the proposal from the Like-Minded Developing Country group as well as Congo. It would report on the consultations on Saturday, Fiji said. As a consequence for first of the two weeks of talks, while everything else on agenda is being negotiated, discussions on the pre-2020 commitments of rich countries will not even start. If at the end of the week Morocco and Fiji decided on their own that there was no consensus between countries, the issue could be dropped in entirety from Bonn conference, including the second week when the ministerial rounds begin. This decision upset the members of the Like-Minded Countries group. It asked for countries opposed to the pre-2020 agenda to voice their objections in the open forum. Fiji did not permit that. China joined the argument. It also warned that Fiji’s decision would diminish trust in the targets countries commit at the climate negotiations every year. 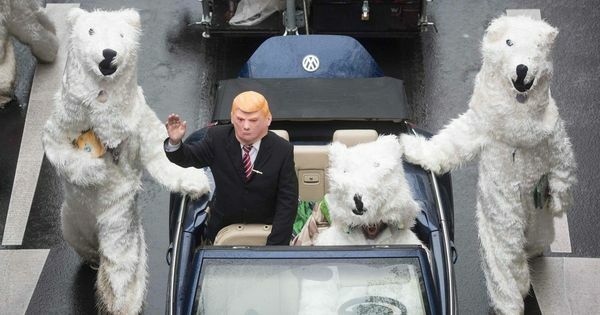 “We are very concerned that [this decision] would definitely put a very big doubt on the effectiveness of our future mechanisms [to reduce emissions under Paris Agreement after 2020],” its representative said. The only other set of countries to speak on the issue in the open forum was the Environmental Integrity Group, which includes Switzerland and South Korea. The group said the pre-2020 agenda was being discussed at various subordinate levels of the negotiations and the main plenary should go on without it.